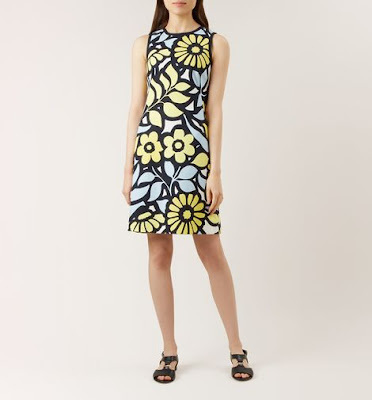 We all need an easy to wear summer shift dress for those hot days on holiday or at home, Hobbs have a fantastic range of summer dresses in great prints, bold colours and a wide range of styles, we love this sleeveless shift dress as it’s got a fabulous bold clean print on a black background which will work for any occasion in the summer months. Summer – in dress form. The Elinor is the perfect choice for those warm sunny days. It’s bright, graphic floral print is as cheerful as it is chic and the sleeveless, shift silhouette in stretch Italian fabric is endlessly easy to wear. With trainers on off-duty days or heels on al fresco evenings, you’ll certainly get your wear out of the Elinor this season. 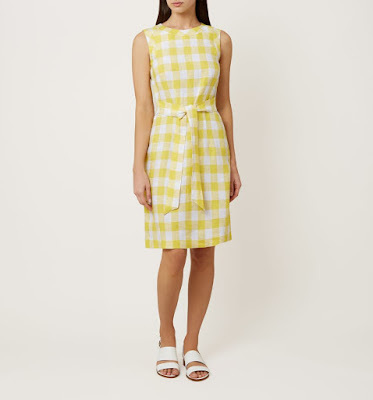 Some sunshine dresses for those hot days …. 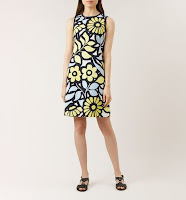 Give your summer style a twist with the Amalfi dress. Made from lightweight linen, it is constructed to flatter to figure, falling to the knee and finished with a charming bow to the back. 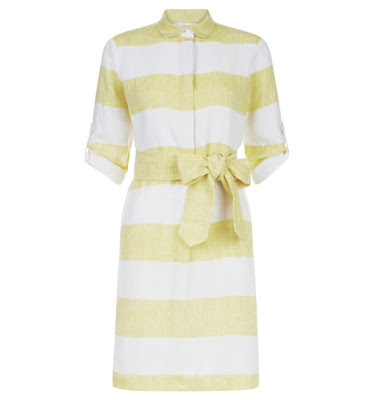 Perfect for wearing while sipping lemonade and soaking up the sun, this dress adds a touch of character to your sunny-season wardrobe.